Former NRM aspirant in the Rukingiri Woman MP , Winfred Masiko’s petition seeking the nullification of the by-elections won by FDC’s Betty Muzanira on allegations of rigging has suffered a setback after court nullified after court rejected 17 of her 22 affidavits. 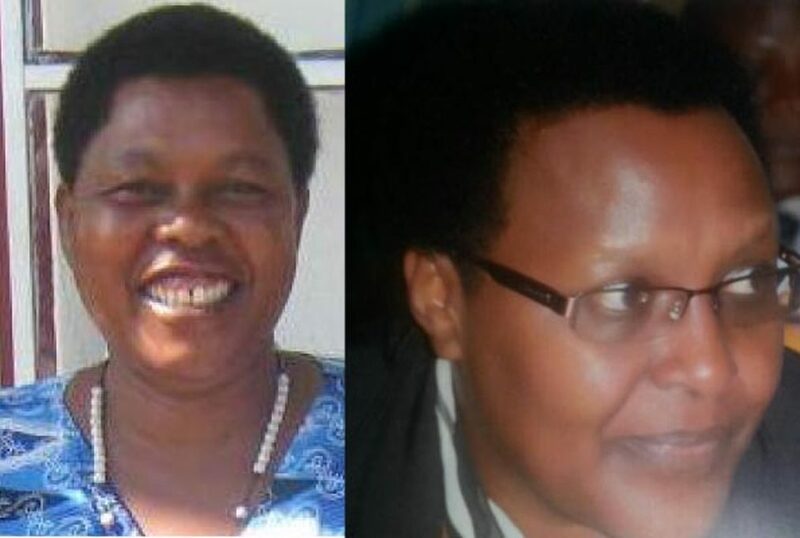 KABALE – Winfred Masiko’s petition seeking to overturn FDC’s Betty Muzanira’s election victory in last year’s Rukungiri Woman Parliamentary by-election suffered a setback after court rejected 17 of her 22 affidavits. Masiko, who was the NRM candidate in the closely contested race, and Muzanira, who was the FDC flag bearer, were in Kabale High Court on Tuesday to listen to the judge’s ruling on the whether the affidavits presented by the duo before the court are conforming to the law before the actual hearing of the case can start. But Justice Moses Kawumi Kazibwe agreed with Muzanira’s lawyer, Jude Byamukama, that the 17 of the affidavits presented by the petitioner did not conform to the Illiterates Protection Act and the annexure to the affidavits do not conform to the law. “The necessity for the commissioner for oaths to certify that he/she witnessed the interpretation of the contents of affidavits to illiterate deponents is at the bedrock of the protection sought by the act. It is not merely a matter of form but of substance. An incompetent affidavit is in my view not curable. I thus strike 17 affidavits from the record since they offend the provisions of the law,” Justice Kazibwe ruled. “The petition, therefore, stands supported by these five affidavits and it cannot for that reason be struck of the record as submitted by the lawyer for the 1st respondent. The petitioner is at liberty to file and serve affidavits in rejoinder to those served on her team on January 28 2019 before February 7 2019in preparation for the hearing scheduled for February 12,” he added. Masiko’s lawyers, Mr Justus Karuhanga and Mr Edwin Tabaro, had also raised preliminary objections on grounds that the affidavits of 32 witnesses were filed and served to them by the Muzanira’s lawyer last week on Thursday, of the stipulated time and that court should dismiss them. However, the judge objected to their request. “With respect to counsel for the petitioner, nothing in the rules restricts the respondent from filing affidavit evidence subsequent to the answer to the petition. I am in agreement that the late service of the affidavits is prejudicial to the petitioners’ preparation for the hearing. Evidence in rebuttal may be required which necessities tracing for witnesses. This can only be cured by court granting more time to the petitioner to file affidavits in rejoinder. I, therefore, dismiss the objection for want of merit and maintain the affidavits on record validly filed, ”Justice Kazibwe ruled. However, Muzanira says she is ready for the court battle. In her initial petition in 2016, Muzanira, argued that the 2016 campaign was marred with voter bribery.